Sometimes AdSense ad configuration becomes annoying for many. Not because it is difficult but because of some AdSense policies and ad placement rules on the web pages. There are some basic rules to be followed here. These includes placing not more than 3 content units, up to 3 link units and maximum 2 ads for a search on a single page. While placing an ad through Blogger layout section, sometimes it shows "please correct the errors on this form" and it just does not proceed further. It is because maybe you are trying to put extra ad unit as said above or there is some internal Blogger's bug. With above method now you ad must display correctly. Mostly Ad units with 728x15, 468x15, 200x90, 180x90, 160x90 and 120x90 sizes show up this error and you need above method to use them. Other ad units simply work fine without any error message. 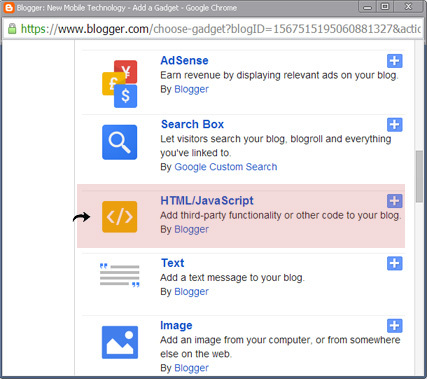 This happens just because of some bug, blogger security and Google’s ad-placing rules. Worked for you? Let us know in comments.